RUTH QUINLAN, Jennifer Matthews, Pat McDonnell, and Colm Scully will read at the Cúirt Over The Edge Showcase Reading. The reading takes place in the Town Hall Theatre on Thursday April 10 at 4pm and the MC will be poet and short story writer Susan Millar DuMars. Missouri born, Cork based, Jennifer Matthews works at the Munster Literature Festival and is editor of The Long Story Short literary journal. Her poetry has been published in The Stinging Fly and Cork Literary Review. 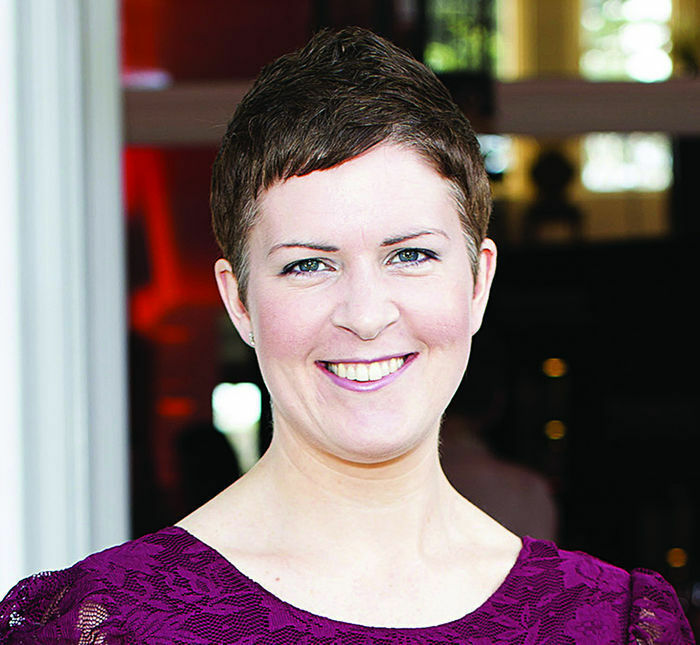 Kerry’s Ruth Quinlan won the 2013 Irish Independent Hennessy New Irish Writing award for First Fiction. Her work has been published by Emerge Literary Journal, Thresholds, and SIN. Corkonian Colm Scully has been published in Cyphers, The Stony Thursday book, Boyne Berries, and The Poetry Bus. He is the winner in the poetry section of this year’s Cúirt New Writing Prize. Mechanical engineer Pat McDonnell writes fiction and was shortlisted for the 2012 Over the Edge New Writer of the Year competition.